I’m evaluating this for a project. I really like where this is going and I’d like to use it. Do you have the source code for this example – would you mind sharing it? Sure, the source code is available here. You should not be using ExecuteGetAllNodesGremlin. 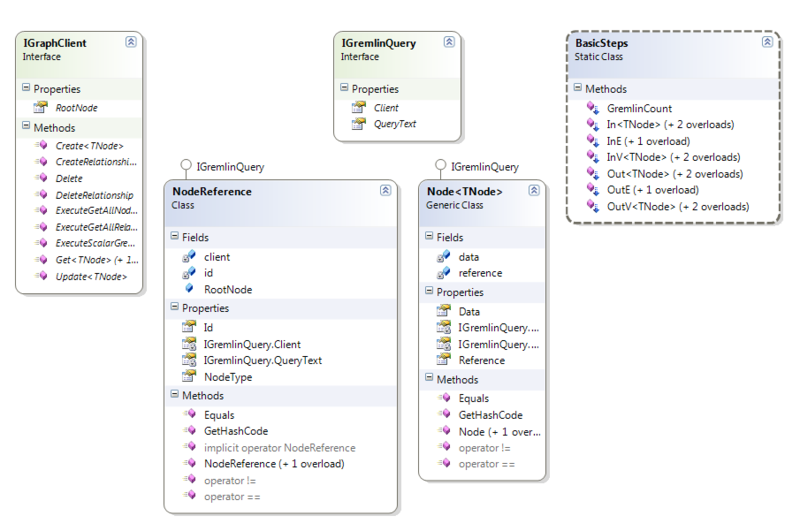 It’s so similar Include method of Linq to Entity..